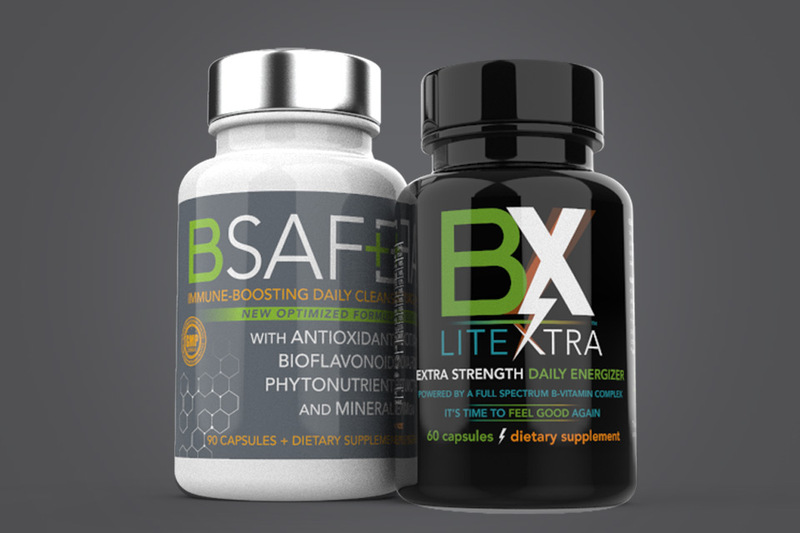 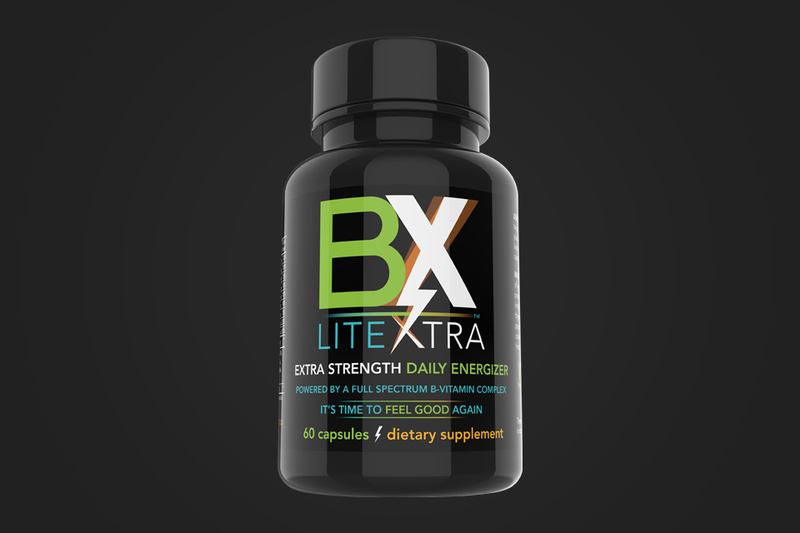 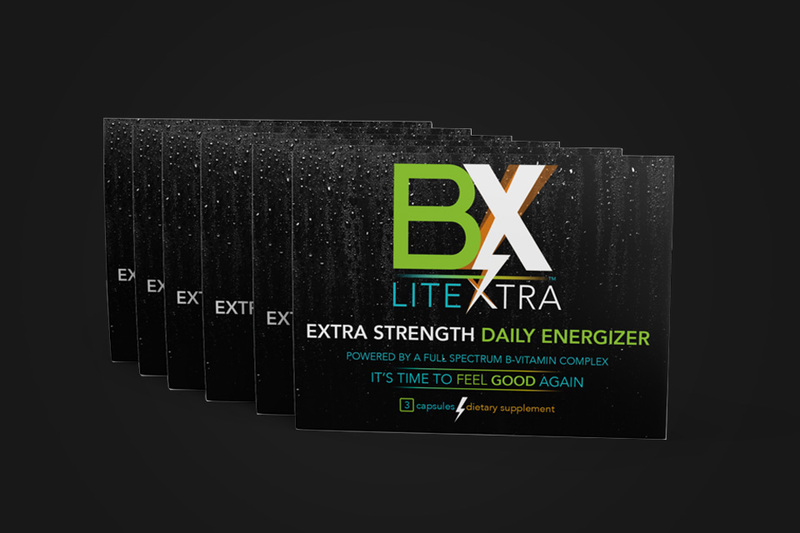 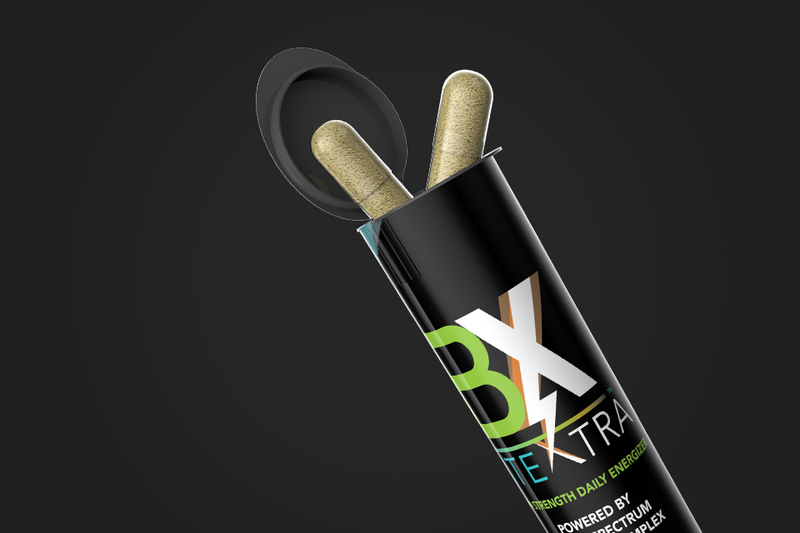 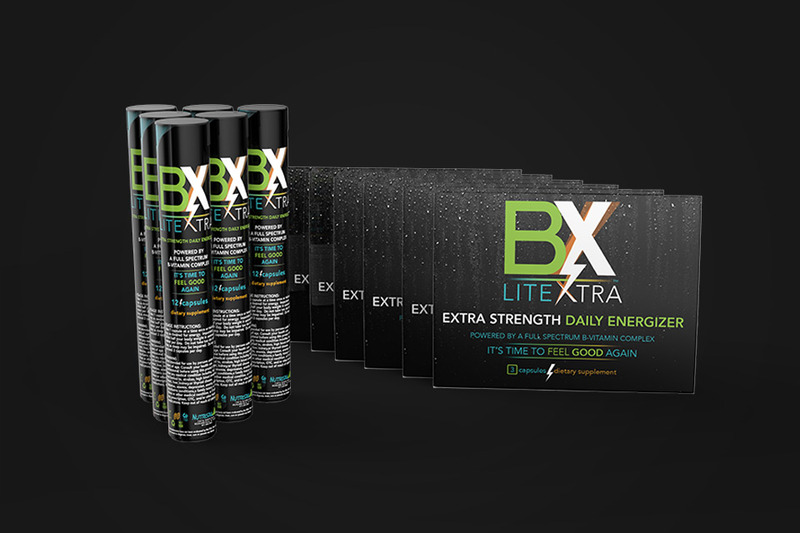 Buy three 60ct bottles of our B-LITE|XTRA Extra Strength Daily Energizer, and get a Fourth 60ct bottle absolutely FREE! 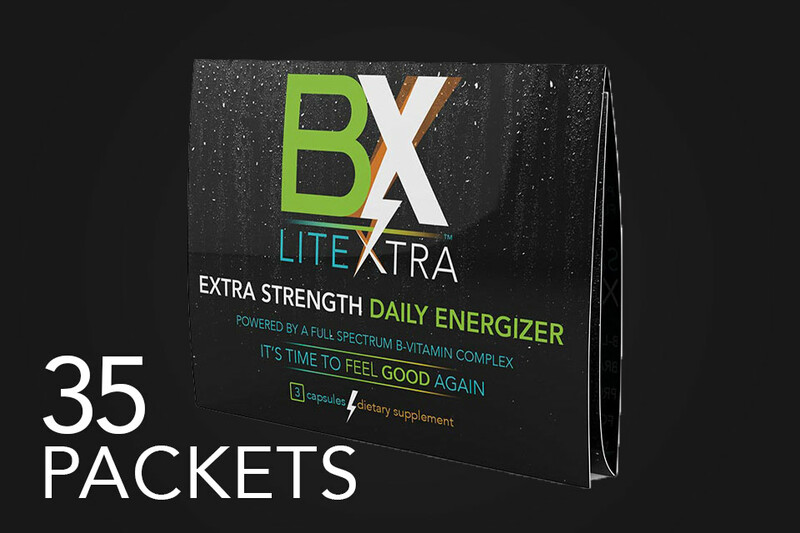 If you like to buy in bulk to save big, this is the special for you. 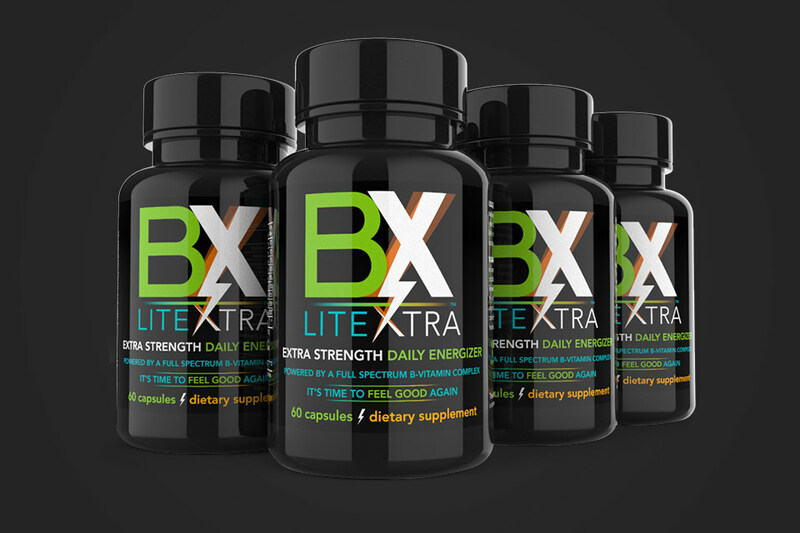 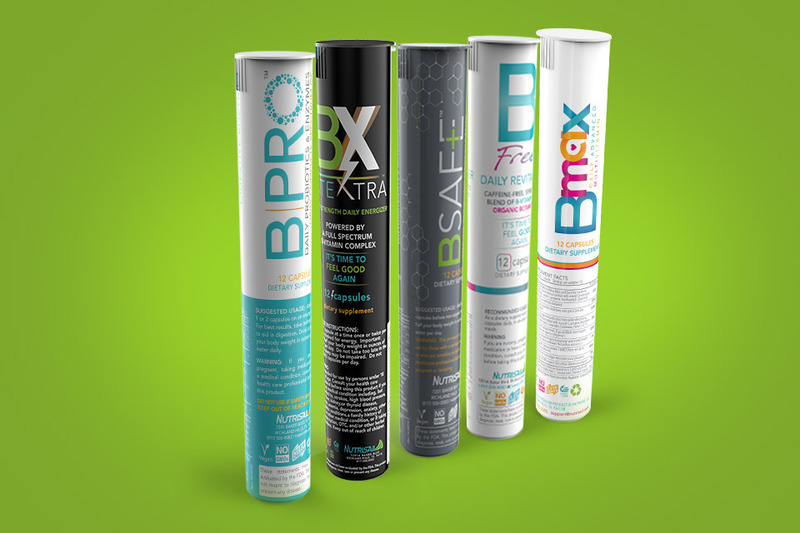 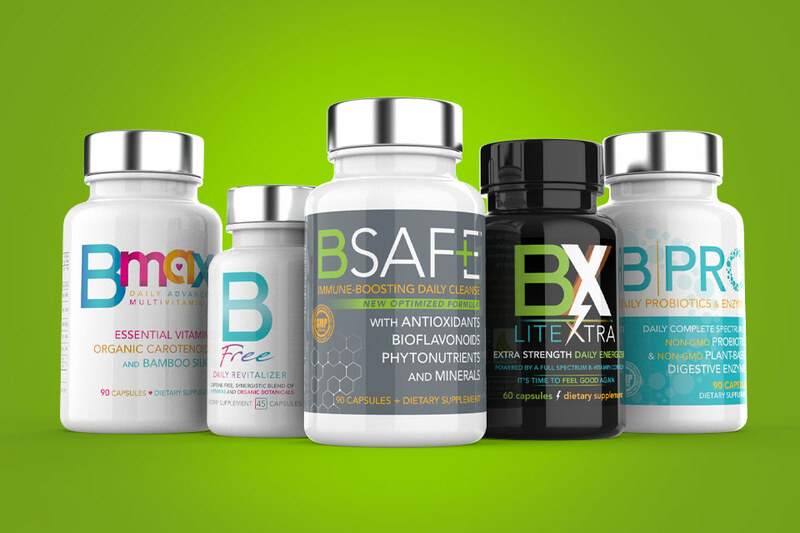 Our most economical way to buy B-LITE|XTRA, buy (3) 60ct bottles and get a an extra 60ct bottle FREE! 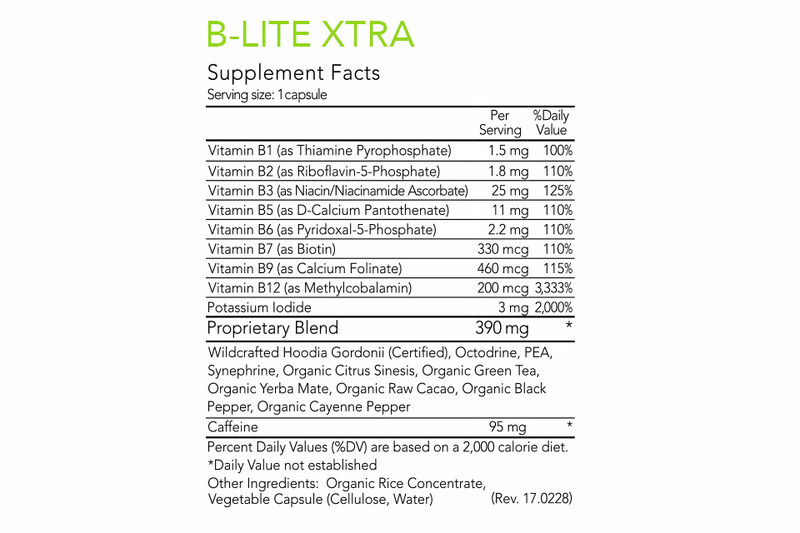 Stock up and save! 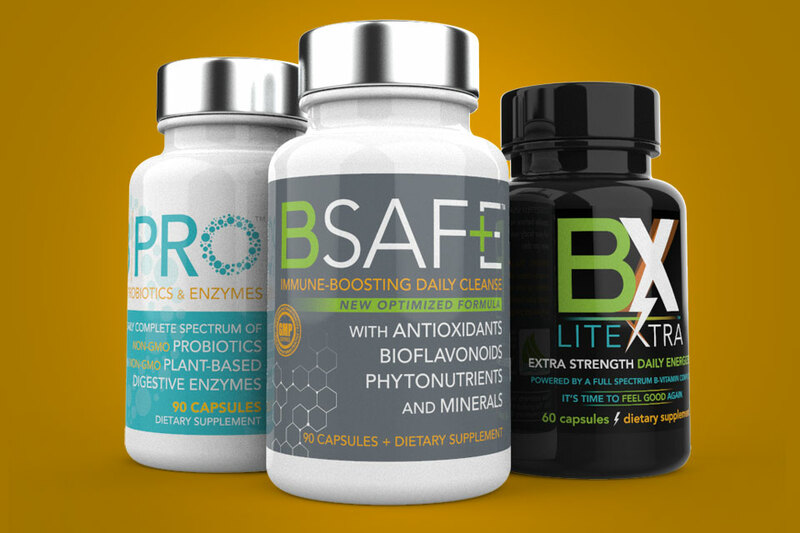 The Brand Fan savings on this order is just around $80!